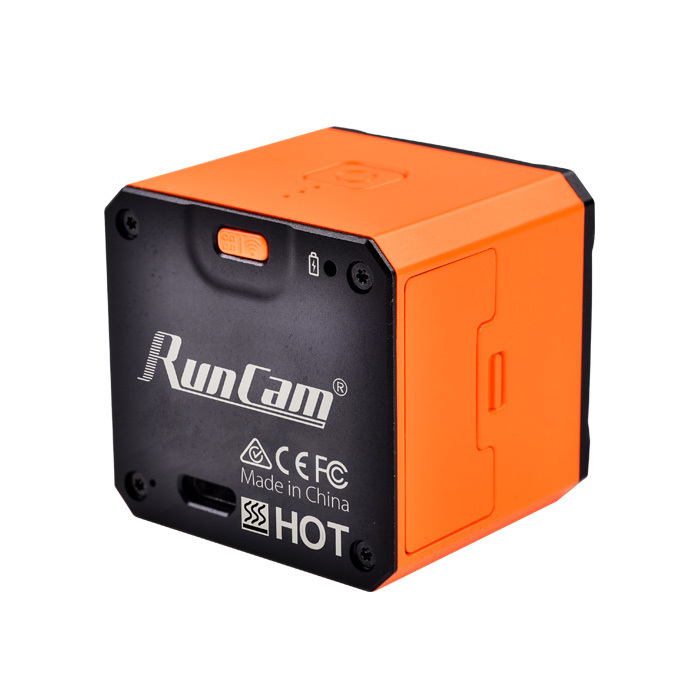 RunCam has announced of the comeback of RunCam 3 with an improved and remade version – RunCam 3s. 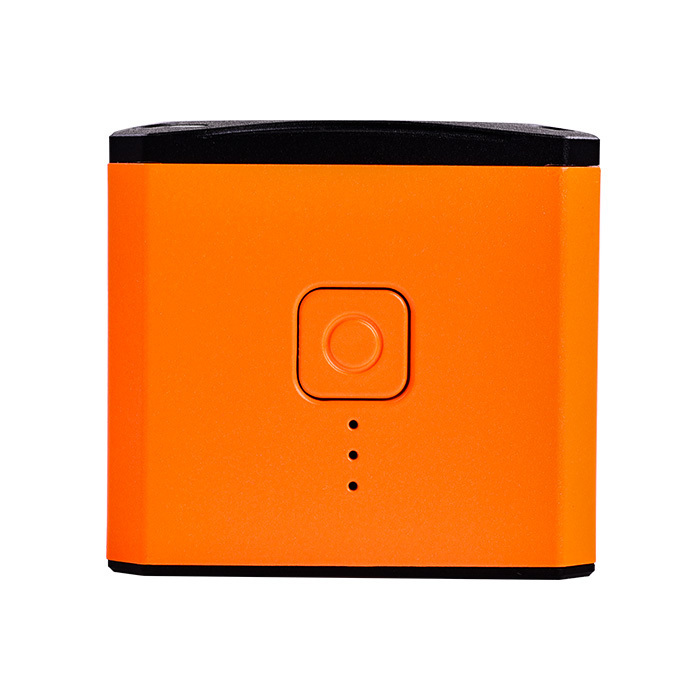 RunCam 3 was discontinued shortly after releasing it due to the patent infrigement – the shape and look was too similar to GoPro Session camera, that GoPro holds the patent for. 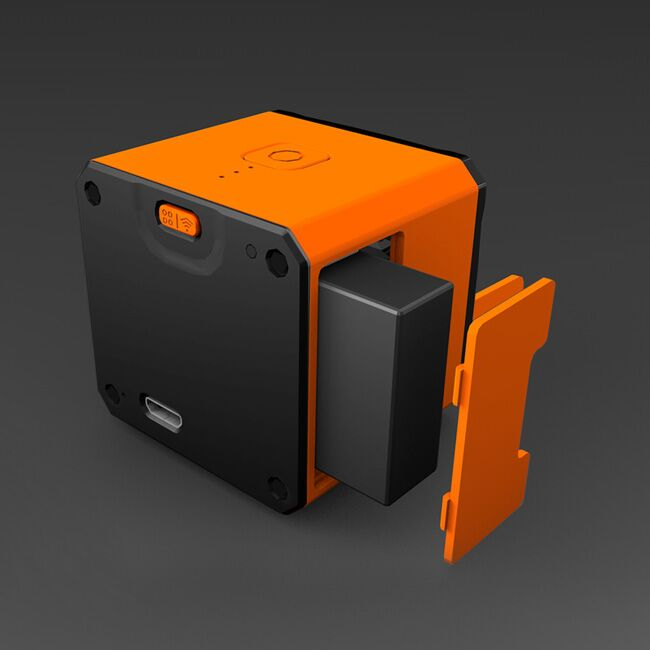 Now that GoPro has no longer manufacturing Session 5 camera, RunCam can return with their highly sucessful box style camera. And it is promissed to be even better. The camera will have 1080p/60, 1080p/50, 1080p/30, 720p/60 recording modes, 2Mp image resolution. 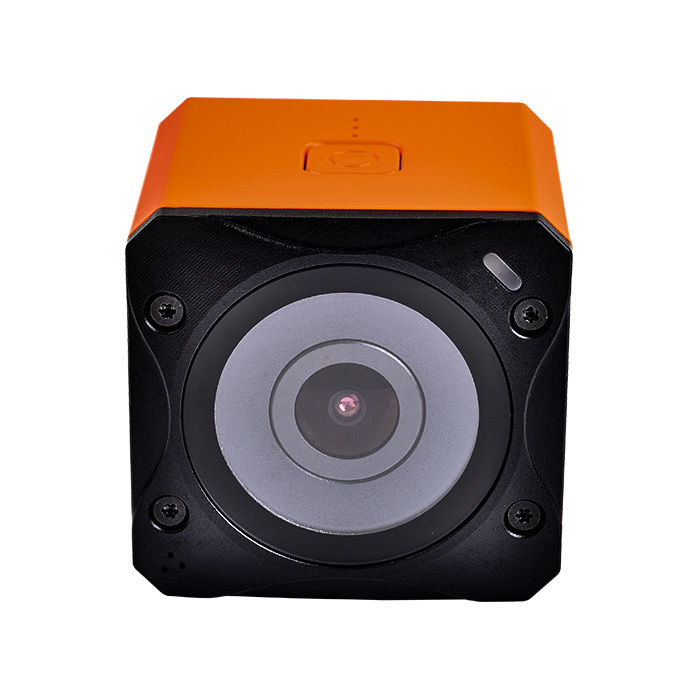 This was not changed from previous RunCam 3 model. 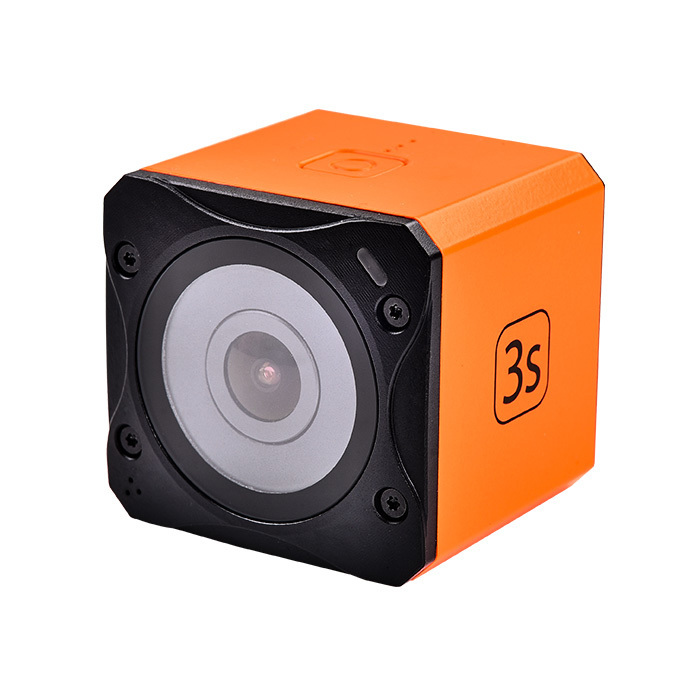 This version of RunCam 3S will have replaceable lens protection cover. Easy replaceable by unscrewing four screws. 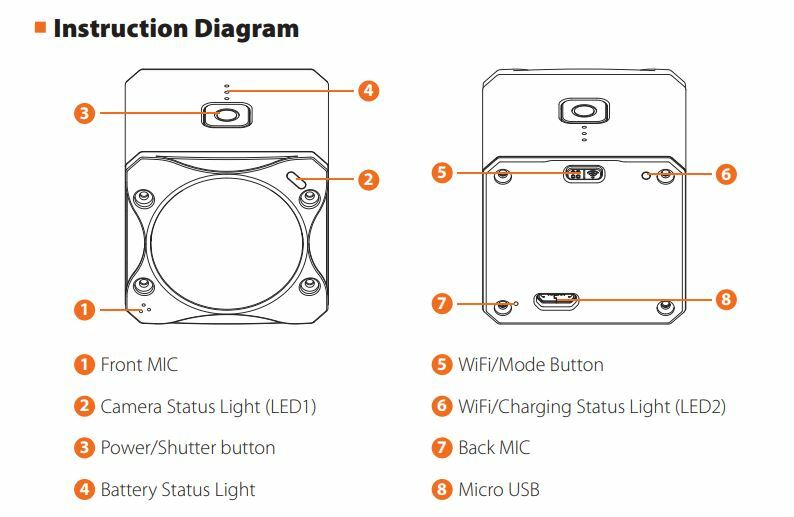 According to the pictures, RunCam 3S will have removable battery. On the top of the camera there is battery status indicator (3 LEDs). Camera dimesions – 40*38*36mm, weight – 65 69 grams (compare to GoPro Session 5: width: 38.1mm x height: 38.1mm x depth: 36.32mm, weight: 127.01g). FrSky has posted a computer rendered image of the forthcoming radio – Horus X11. DO NOT BUY THIS CAMERA!!!!!! The quality is absolutely terrible and the app crashes every 5 minutes. I couldnt fly any further than 10 feet without it disconnecting from WIFI and stopping the video. Just get a gopro and save the hassle and money, this product is terrible. I like the Runcam 3 and have two of them. Didn’t like the process to change batteries when they wore out, so I was happy to see the 3s available and ordered one. Got it in today and while I don’t have any problems with the function I am NOT happy with how they made the whole thing BIGGER so it does NOT fit in my mounts anymore….. And the SD card cannot be inserted or removed by hand, I have fingernails and still needed to use a pen tip to push the card in to lock it in and release it. Since it doesn’t fit the standard session / Runcam3 mounts or housings I don’t know how much I’ll use this 3s. Overall I’m pretty disappointed.